Kairos DS is a fast-growing, visionary, Agile-DevOps Powerhouse and rapidly expanding its footprint accross the globe. 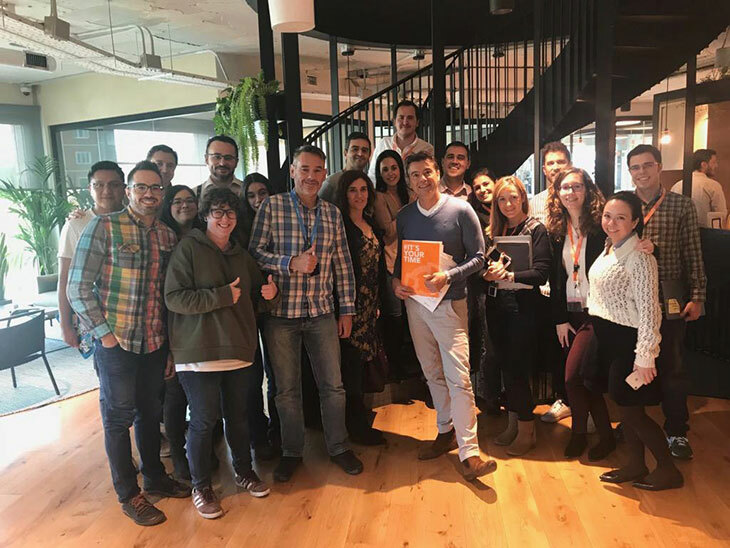 Headquartered in Madrid with offices in various geographies Kairos is empowering organizations moving to new digital business models, covering end-to-end services from consulting, coaching, training to software development. All packaged in a hands-on and no nonsense approach. A core industry is the banking/financial sector. Kairos became a change agent for the financial industry and developed the BBVA Compass Open Platform, an all-in-one application for DevOps practices covering infrastructure management, software life cycle management and API management. 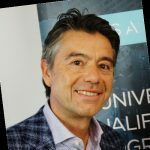 Kairos joined DASA as Forerunner and Training Partner and is using the DASA Competence Model and DASA Certifications to assess and develop DevOps competences for its employees and teams. The DASA DevOps training provide the teams with the necessary baseline DevOps competencies. It supports the team members talking the same language and help them become more rounded T-shaped professionals; the deep skill-sets of knowledge is complemented with broad generalist DevOps knowledge across 8 knowledge areas and 4 skills areas from the DASA competence model. In 2019 Kairos will start offering DASA DevOps training to its customers, complemented with Kairos’ own model and rich experience to accelerate organizations in their Agile & DevOps transformational journeys and help them reach a high performing state of IT. Kairos advocates that organizations need more than autonomous teams or Scrum. They actually believe that this is the easiest part. More important is that digital transformation requires a profound strategic change and organizations have to change their culture, processes, talent and organization, to get there. People are the most important assets in this organization. Honesty, Respect, Teamwork, Transparency, Entrepreneurship are some of core values. 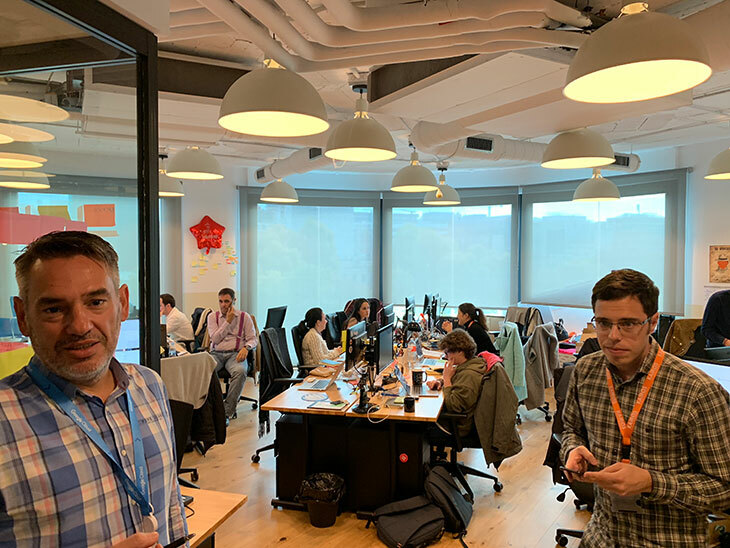 I had the pleasure to be with the Kairos team in Madrid for one day and the atmosphere is great, welcoming and inspiring. Thanks Luis Gomez, Fran Froufe, Jorge Calavia and the whole Kairos team for your hospitality. Good luck with the move to your brand new office. I am sure more exciting things will soon follow from this impressive organization. Proud to partner with Kairos!